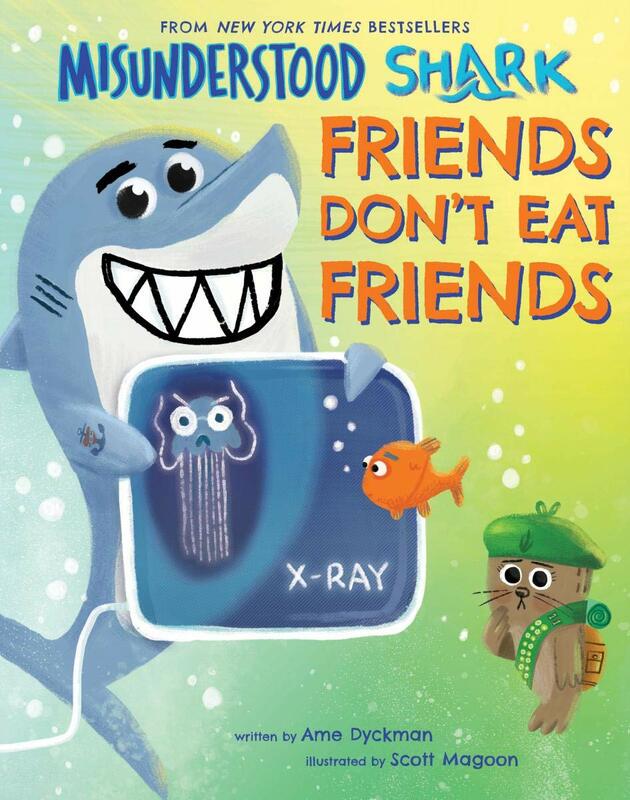 This hilarious follow-up to Misunderstood Shark by New York Times bestselling duo Ame Dyckman and Scott Magoon tackles what it really means to be a good friend. Bob is already irate that Shark has eaten him, but when Shark doesn't admit to eating him, Bob is so mad he declares that the ocean isn't big enough for both of them! Friends Don't Eat Friends is exploding with over-the-top humor and awesome marine facts! For example, when Shark overdoses on Finilla Ice Cream after fighting with Bob, we learn that shark teeth are coated with fluoride. Lucky for Shark, he can't get cavities! Join Shark and the gang for another story and find out if Shark learns his lesson about friendship, or if he really is just misunderstood — again! This is an adorably funny book. I have read it at least 20 times in the past week and it never gets old. My preschool class loves hearing about Bob and Shark. The Baby Shark song is really big with my kids and they are riveted by everything shark these days. 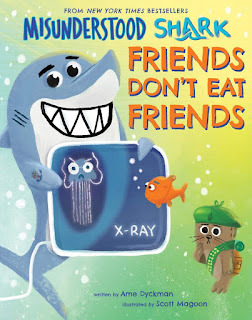 In this book, Bob is upset and wants an apology from Shark for eating him. While this is going on they are followed by a film crew as they are filming the underwater show called Underwater Work with Bob. The crew adds to the humor of the story and my class loves hearing different voices for all the characters. Written for ages 3-6 but thoroughly enjoyed by all ages. When a group of caterpillars scamper up a tree to metamorphosize, one of them is still learning about this whole transformation thing. Who knew that with a little time, and patience, he could become a beautiful butterfly? But the two-week wait inside his chrysalis feels interminable. ("Can I get a comic book?" "What if I need the bathroom?" "Anyone want to play a game?"). His fellow caterpillars all tell him to be patient and let nature take its course, but the waiting is just so hard. Can he do it?? 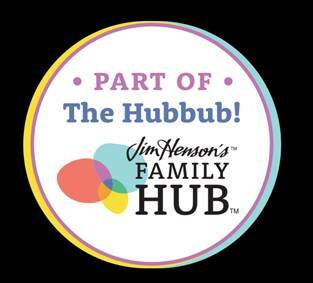 With warmth, wit, and a flair for hilarious cartooning, Ross Burach turns a relatable feeling and an evergreen curriculum topic into an endearing picture book that has all the hallmarks of a modern classic. My preschool class and I love this book. It is so cute. The caterpillar reminds me so much of my daytime kids. 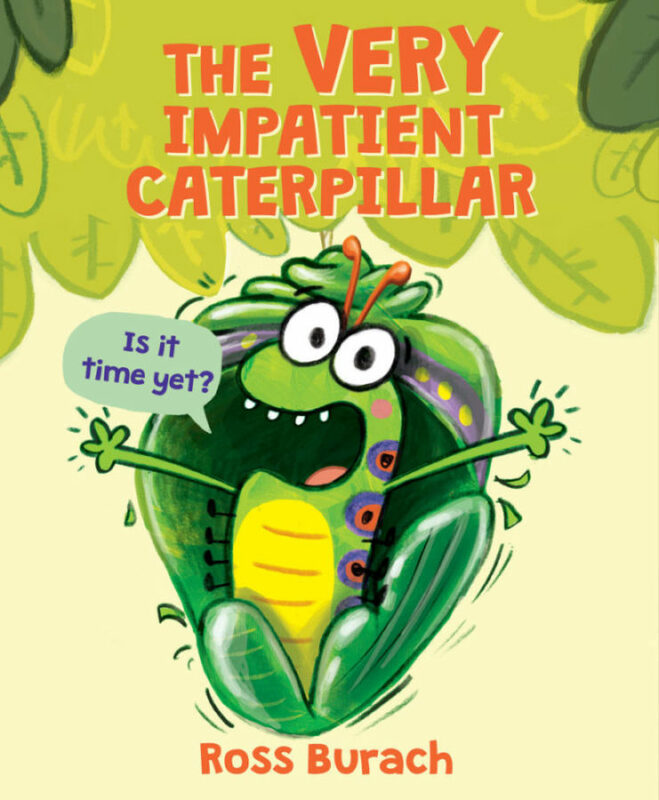 In this story the caterpillar learns that there are a few things he must do in order to finally become his ultimate self and it can take a little time too but sometimes waiting is very difficult. We love the little convo the caterpillar has with himself and all the illustrations. To see more of the book watch me read it below.